Danielle's cute little baby bump features not one, but two girls! 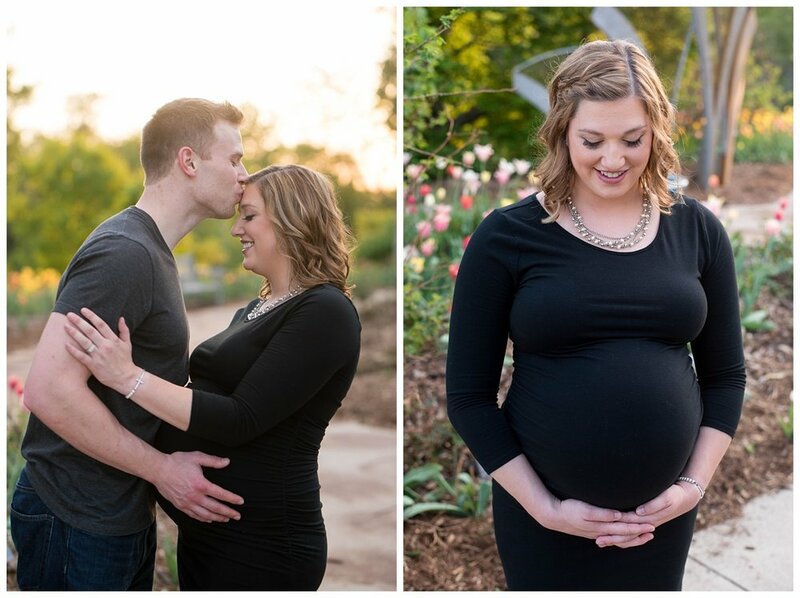 I couldn't be more thrilled for these two high school sweethearts and as their photographer, it's been a joy capturing their love from engagement, to wedding and now their maternity photos. My clients have taught me so much about myself and life in the past few weeks...life itself is truly a miraculous gift and the precious moments happen so fast. 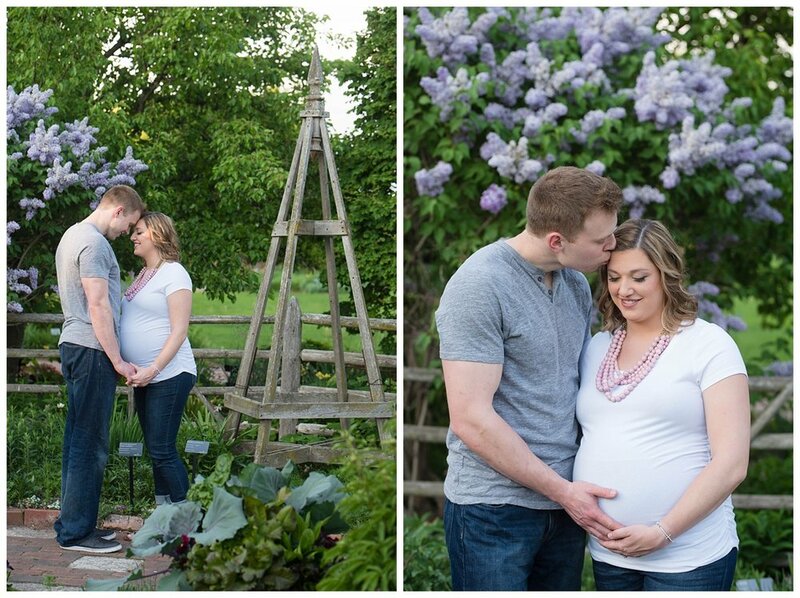 Danielle & Cody's images really reflect that thought since they will be seeing double pink in a few short weeks! 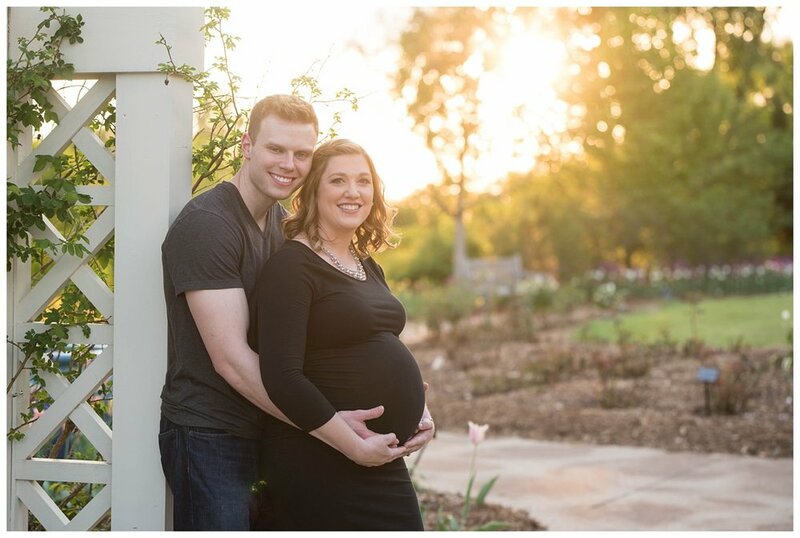 It was a joy to help them remember this peaceful moment before their family of two becomes four. Blessings to you both on your journey through parenthood!